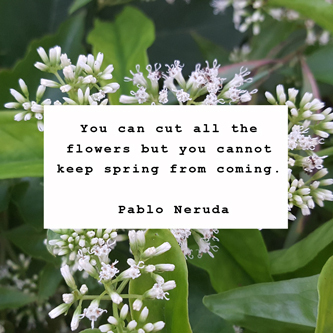 Enough is enough, we cannot wait any longer. Hong Kong Government we want this irresponsible product eradicated from Hong Kong. 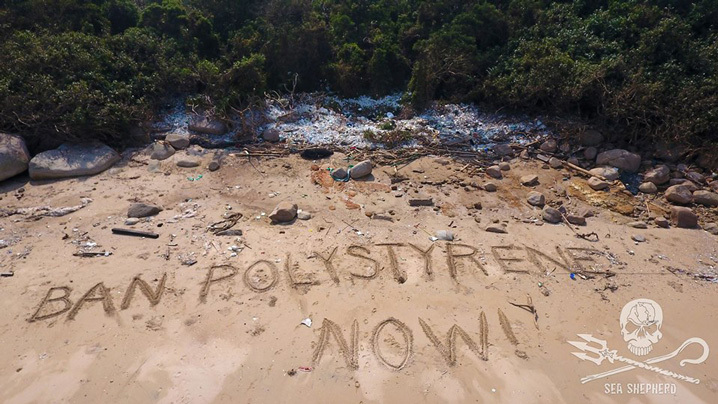 Yesterday we submitted a proposal/action plan to senior government for their consideration that looks at each sector that uses polystyrene and how to either ‘Ban the Ban-able’ or to drastically reduce and enforce where polystyrene is currently used. The more voices heard in this matter will result in more resounding and positive steps forward. Now is the time, enough is enough! 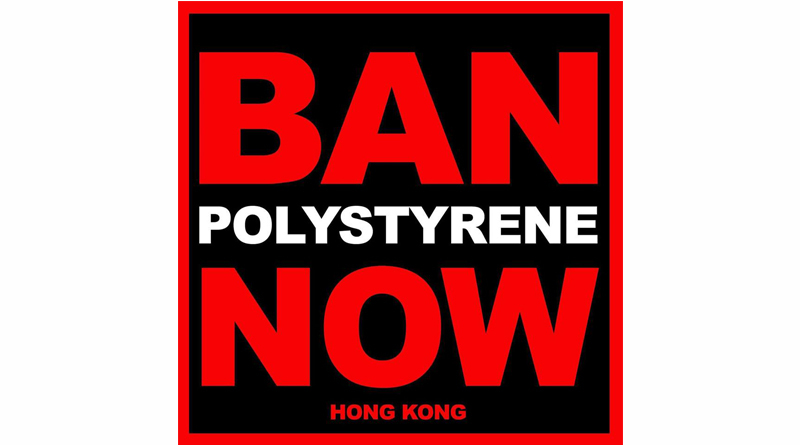 Please help sign, share and tweet this petition to urge the Hong Kong Government to ban polystyrene.